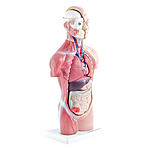 Purchase 50 or more Basic Spinal Disc Model s and download your free support pack worth £100. Purchase 200 or more Basic Spinal Disc Model s and you can have personalised covers absolutely free! Medical model of the stages of spinal disc diseases. 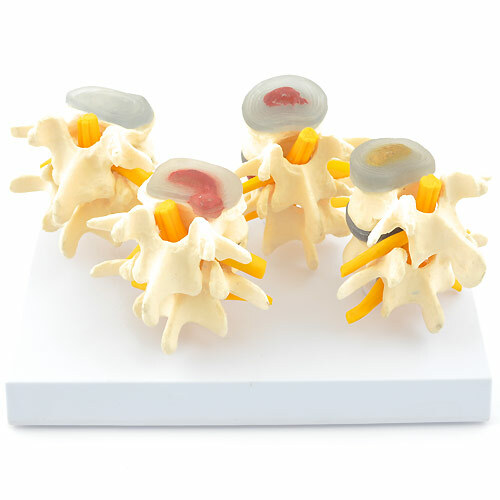 This intervertebral discs model shows the stages of spinal disc disease. Each individual model shows 2 lumbar vertebrae, intervertebral discs and nerves. Each disc model can be individually removed from the model’s base.